Does your company or organization market to senior citizens? Each Texas Senior Expo Series Event also donates up to (5) vendor booths for local churches. 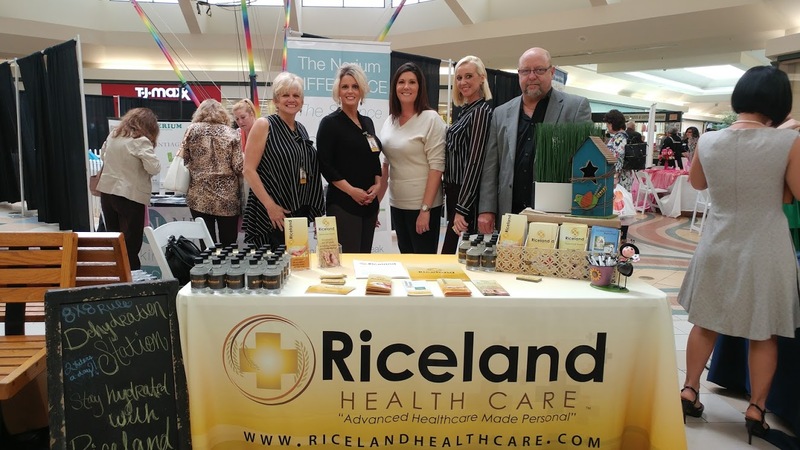 Local businesses and organizations appreciate the quality one on one time with seniors they receive at events like the Port Arthur Senior Expo, Lumberton Senior Expo, Jasper Senior Health Fair , Wildwood Senior Fun Day, and Silsbee Senior Social.